It's hard to imagine a world further removed from a Northern European winter than Baffle Creek in the middle of summer. The town, which sits at roughly the midway point between Bundaberg and Gladstone and south of one of Australia's more unusually named towns, Seventeen Seventy, boasts pristine beaches and mangrove lined waterways. And though Baffle's permanent population numbers only a few hundred, throughout the year a steady stream of tourists flow through seeking out the fish-filled river and cloud-free skies. Unusually for such a small town, what it does have is its own brewery, Baffle Beer Brewing. It's a brewery that also has a particular focus on German style beers, with the brewery's German founders, Bert and Beatrice (Bea) Kangler moving to the town in 2014. Years before they made the move, Bea and Bert had fallen for Queensland and its weather while on holiday from Bavaria. Back home Bert managed a small brewery and, eventually, when the pair became eager for a change in lifestyle and the chance to be their own bosses, they decided to move to Baffle. Given the town was founded by German migrants a century earlier, perhaps Baffle Creek wasn't such an unusual place for them to end up after all. 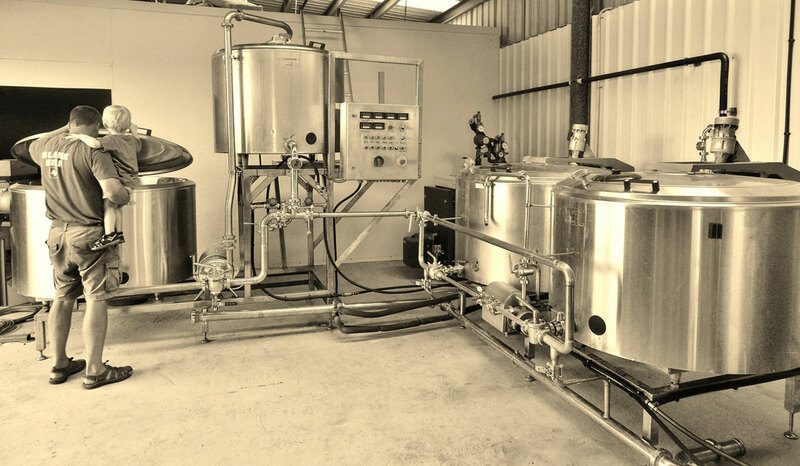 Once their German brewing equipment caught up with them, in early 2015 Baffle started brewing and soon the beers were making their way into nearby towns. 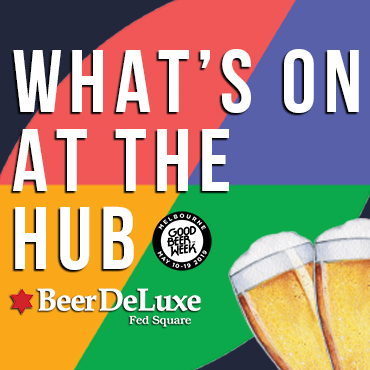 As a production brewery with no cellar door, Bert and Bea have focused on the local region, whether it's the bars and bottleshops of Bundaberg or Baffle Creek's only local pub. Here's Bea and Bert to tell us their story for our Who Brews...? series. 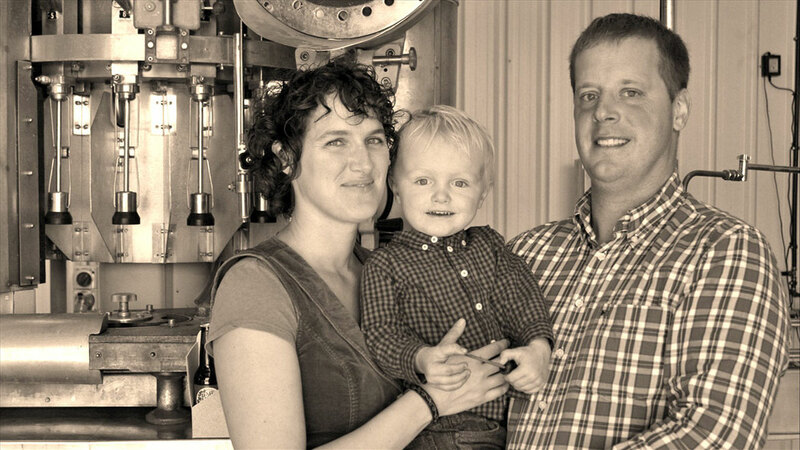 We’re a small family from Germany, Bert (brewmaster, farmer, dad) and Bea (manager, farmer, mum), running a country brewery in Central Queensland. We brew and bottle our beers in a big shed on our bush property in the coastal community of Baffle Creek, between Bundaberg and Gladstone. Brewmasters Sr and Jr inspecting a brew. We are named after the creek in our area. The creek is much like our brewery; it may look small and unimpressive on the map, but its real appearance is baffling! Nittenauer Bier. That’s the beer brewed in Bert’s hometown, Nittenau, 150 km North of Munich in Bavaria, Germany. 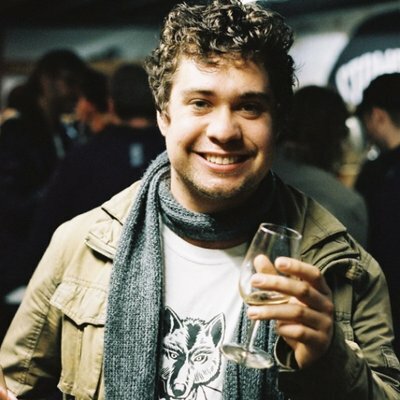 He did his first work experience at this historical brewery (Brauhaus Nittenau) and started as apprentice brewer there once he had finished school. A variety of Baffle Beers. Whatever beer we managed to brew on the island. Kapelle Josef Menzl or the Queensland Symphony Orchestra. Where it is today – it’s a bloody beautiful area. At bottleshops and bars or restaurants in our region, mainly between Hervey Bay and Yeppoon. 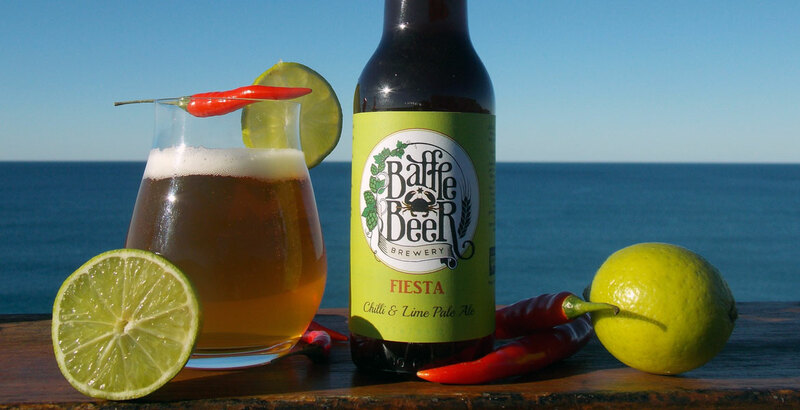 You can keep track of what Bert and Bea are brewing at Baffle by heading to their Facebook or website. 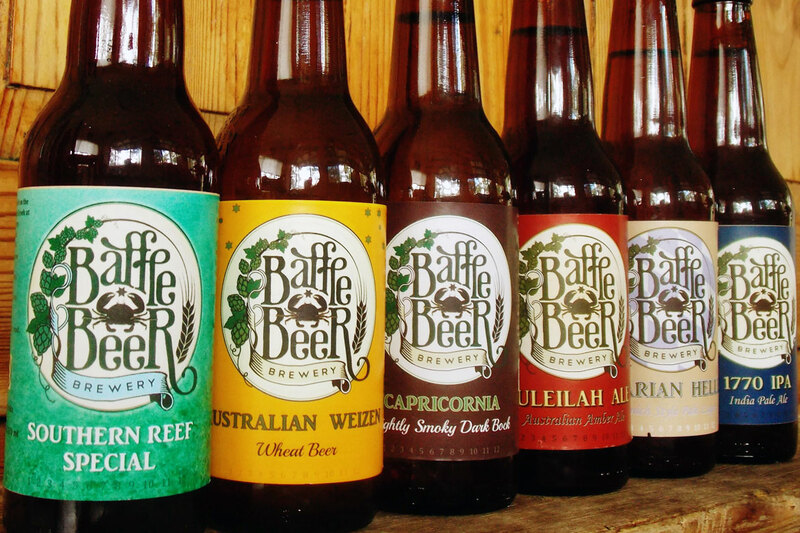 The brewery's beers can always be found at the Baffle Creek Tavern which is located at 244 Coast Road, Baffle Creek, Queensland. And you can find other entries in our Who Brews...? series here.